The balance bike revolution is being led by one very clever company which is riding high – and here’s an insight into just how the brash Kiddimoto brand roared back onto the Australian circuit. 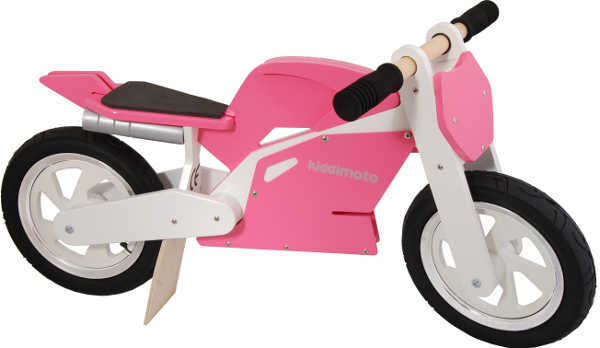 The popular Kiddimoto brand, loved across the globe for its unique take on the concept of balance bikes for toddlers and preschoolers, is back in Australia with a new distributor after a two year hiatus. We have mum-of-one Courtney Williams to thank for relaunching these incredible toys to the local market. 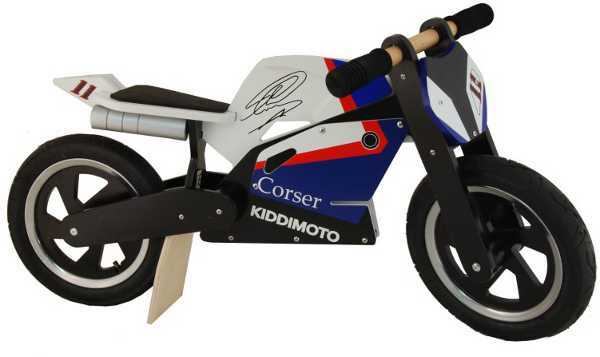 Courtney was inspired after a visit to the MotoGP last year, and desperately wanted a Kiddimoto superbike for her daughter’s first birthday gift. Alas, she discovered the bikes were no longer sold in Australia, and so began a five month conversation with Kiddimoto UK. This ultimately led to Courtney realising she couldn’t be the only parent desperate to have these trend-setting pieces back on our shores. 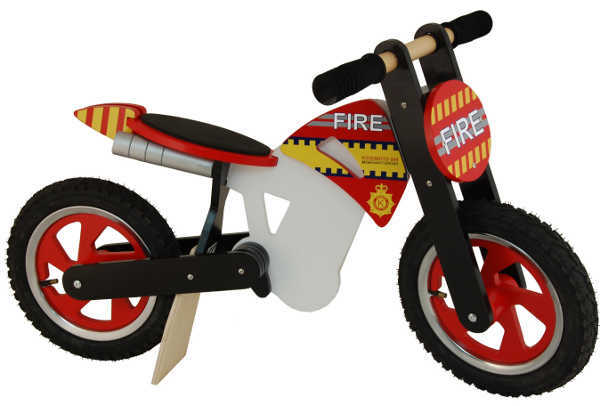 Balance bikes are a fabulous introduction into the world of bicycles for toddlers and young children. They foster fine motor skills and make for an easier transition to a bicycle. 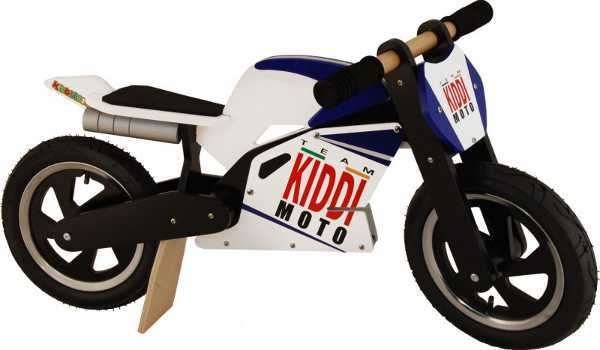 Kiddimoto takes balance bikes to a whole new level. If you’re a motorsport enthusiast and keen to pass the revhead bug onto your child, a browse through the range is a must. 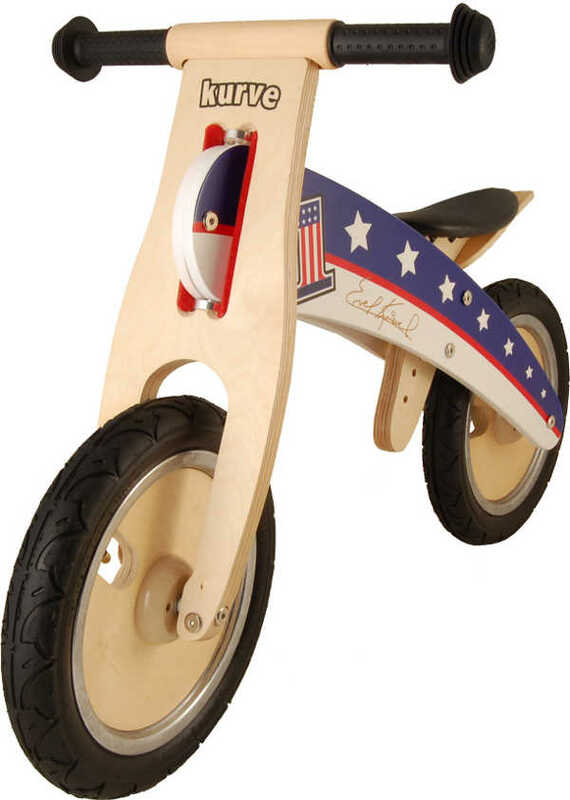 The Kurve collection is the classic balance bike design, in a dizzying array of colours. 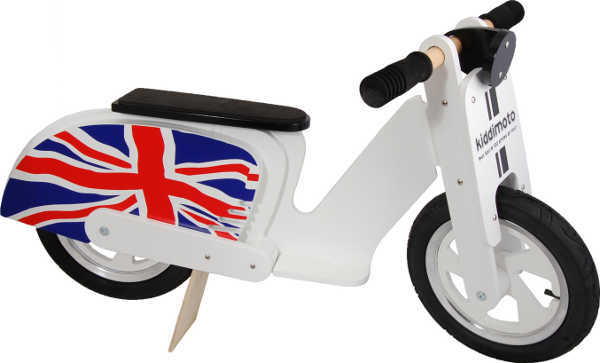 The Scooter models are cool to the core – particularly the bike with the iconic Union Jack emblazoned above the rear wheel. For some real playground cred, it’s hard to go past the Chopper bikes. The Scrambler bikes take their inspiration from off-road motocross bikes, while the Kids Superbikes ooze all the grunt and muscle of the MotoGP bikes. Hard-core motorbike fans won’t be able to resist the Hero Collection, which includes replicas of bikes ridden by legends of the superbike world, like Valentino Rossi and Troy Corser. 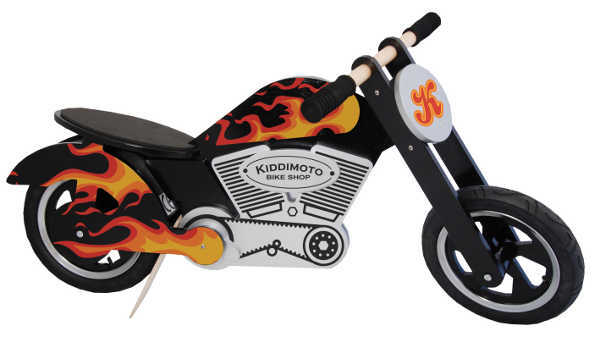 The Kiddimoto balance bikes are made from birch wood sourced from sustainable forests, and if you’re ever able to part with one, they are completely recyclable. They’re suitable for children from the age of two through to five, and the Kurve range starts at $110. 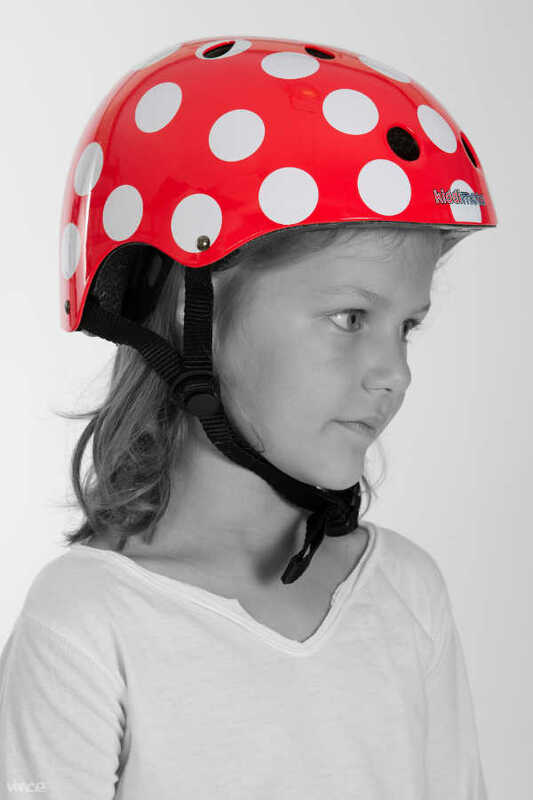 Kiddimoto also stocks a range of the coolest bike helmets I have ever seen. The Kiddimoto website is a treasure trove of information, including handy videos. While you’re there, you can search for a retailer near you.